Yes, this was tough...picking my top 15 with 5 honorable mentions was tougher, but this was tough! I will admit it was made easier by keeping tabs in my movie spreadsheet. 122 flicks on the year was the final tally. Pretty impressive, but 40+ short of my record, last year. Parenthood will do that to you and it is well worth the trade. I am easily entertained. Hands down, I like more movies than I don't. This comes in part from my personal belief that every movie is made with some amount of love and care. But sometimes even love can't save the sinking ship and this year did give us a stinker here and a stinker there. Some of these were fairly well received, but The Reel Rhino sees through the bull and shoots it at you straight. Adam McKay wanted to showcase his action chops in this buddy comedy, in hopes of shifting genres into the future. Adam McKay should not be directing action movies, regardless if one of the primary intents is to make us laugh. Also, when you are trying to make a funny movie, please make it funny. Will Farrell, please do not make a comedy of any kind for at least 1 to 2 years. We, the movie going public, are sick of it. Get back into to some drama. Get out of your comfort zone. Try something else. Please. I wanted to love this film. The Brothers Strauss tried so hard and as former award winning effects guys, it sure looked pretty (sometimes). 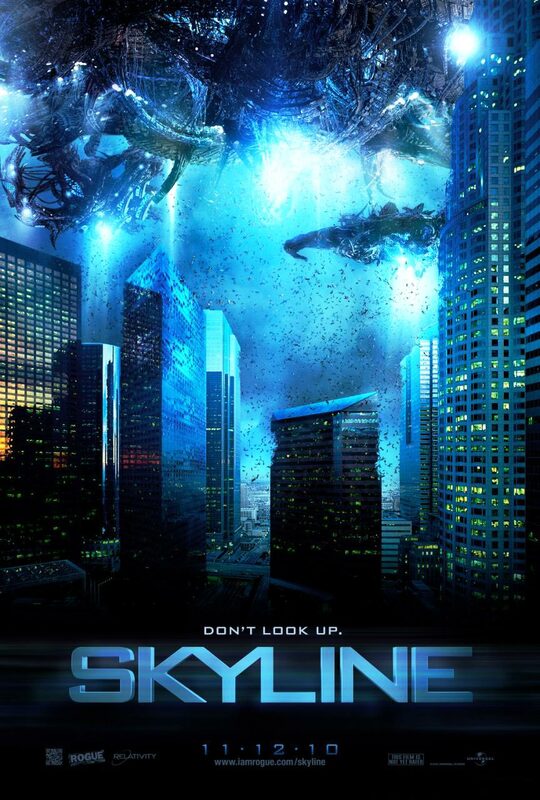 This movie was meant to give us the personal and intimate side to an alien invasion. A group of potential survivors, hunkered down, with no clue as to what to do. The characters here came off as whiny and the plot was very thin. Usually, pretty is enough to make me happy, but this movie was lacking in story and substance of any kind, to the point that it found its way here to the #2 list. This was meant to be a political thriller, but I couldn't follow the politics and I certainly wasn't thrilled. Don't get me wrong, I certainly understood the politics of it, but I just never came to care about it. I was more entertained by Valerie Plame Wilson's entry on Wikipedia than I was by this film. 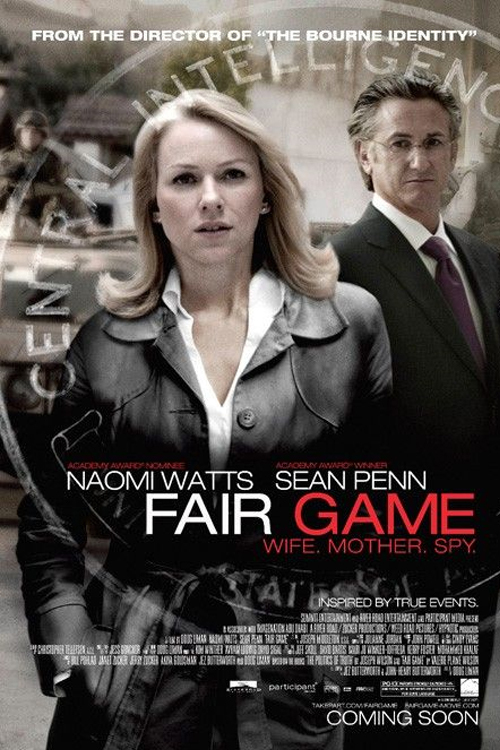 Naomi Watts and Sean Penn starred and Penn was watchable at times while poor editing left me unsympathetic to Watt's take on the outed CIA agent. Doug Liman showed promise early in his career with Swingers and Go, but as of late, I'll leave him before I take him (see also, JUMPER). 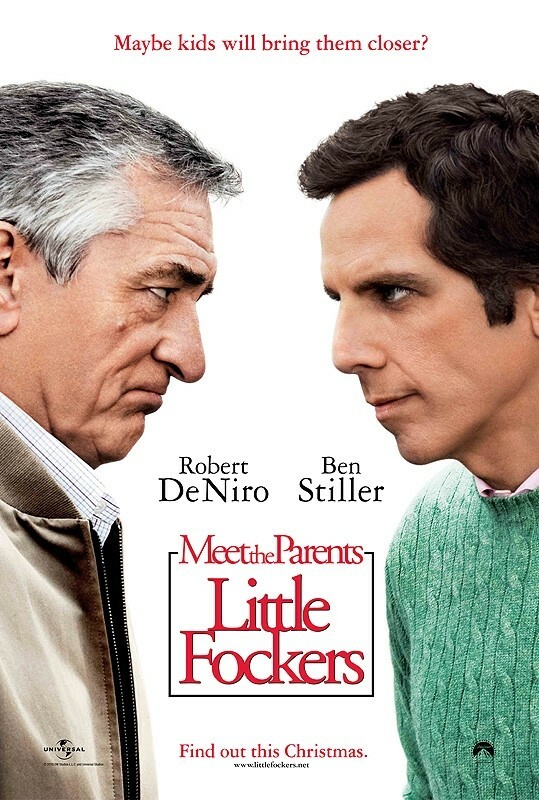 This film relied too heavily on potty humor and not enough on clever writing. 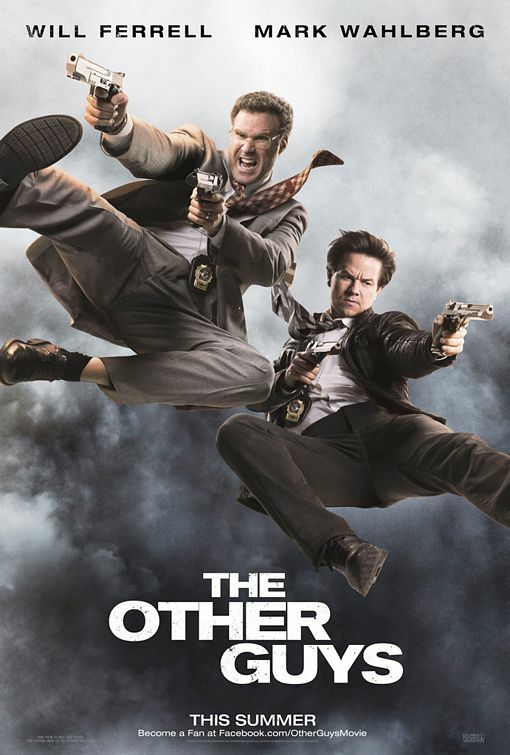 Emily Blunt was enjoyable as was Billy Connolly and at times, Jason Segal. 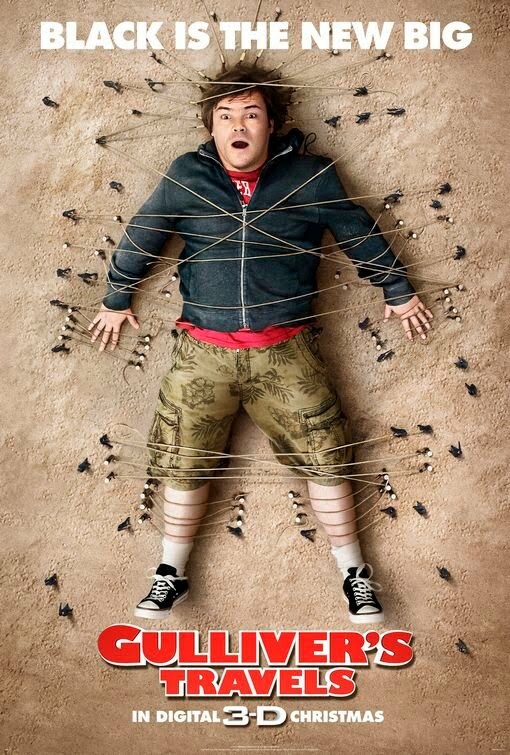 But maybe it is my dislike for Jack Black's method, or perhaps it is just my disappointed way for sitting through too many sight gags and not enough witty laughs. The problem with a movie like this is that it is destined to fail. 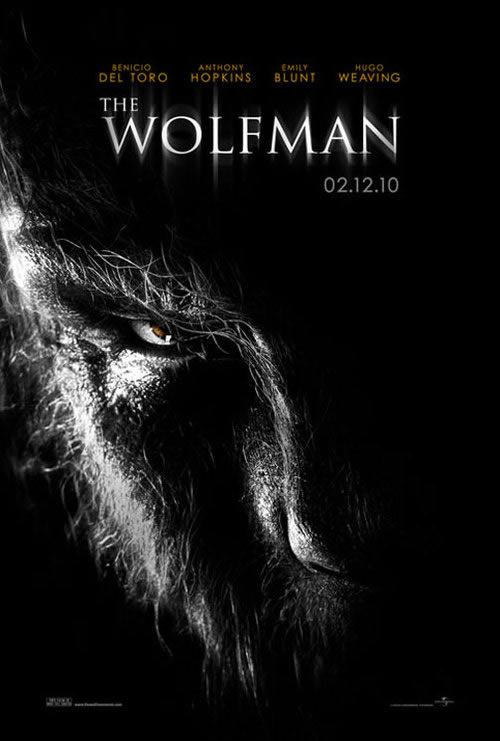 1 of 10 movies of this nature will be a) any good and b) critically acclaimed. This film was far from either. While it can be argued that the first Nightmare, Wes Craven's 1984 Nightmare on Elm Street, may or may not be a horror classic. It also can be argued that the sequels were good, great, bad, or terrible, it is all a matter of perspective. Here is what is not debatable (IMO, of course), the original battery of Nightmare movies were fun. This most recent version was lacking fun...entirely. The early previews for this film featured a starkly different story line than we ended up with on screen. This is never a good sign. I will not argue that Jackie Earle Haley is talented and in a better movie, his presence would have been felt. This film fell flat and there was nothing to wake you from this terrible dream....ugh. The tourist represents everything that is wrong with Hollywood today. It is often assumed that stars = success. That is not the case in many instances and it is more fair to say stars + story = success. The startling lack of strength that star power can carry when there is no substance is exemplified here. I am not a huge Angelina Jolie fan but for my money, she can perform admirably under the right set of circumstances. Mr. and Mrs. Smith, while not a favorite of mine (see also, my comments on Doug Liman above), is an example of her decent action chops. The first Tomb Raider was as well. Johnny Depp is usually a gem, regardless of the role. He was flat boring here. Sorry Johnny. This movie had no intelligible plot or at least nothing resembling a story that drew even a sliver of interest. Blah. In retrospect, I may have graded this a bit lower than 2.5, but the first half to two-thirds was fairly compelling. 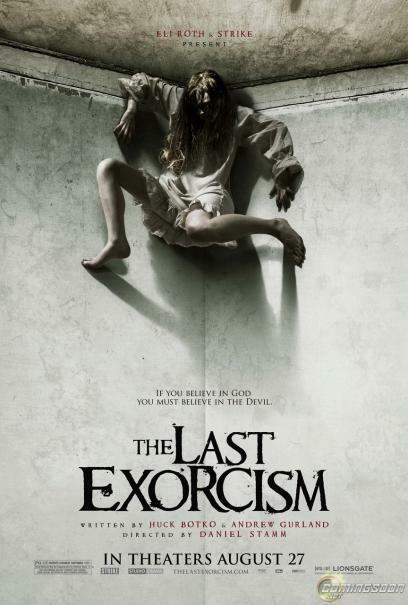 The film was shot in the style of a documentary, following a preacher out on what he says will be his last exorcism, as he debunks the practice for he has forsaken his belief in god and religion. With a decent first half, the back end was absolute garbino. I have read that there are those that loved this ending...so creative, so unique...I disagree. This movie didn't end, we just ran out of found footage. It was like eating a tasty steak only to find out on the last bite that the meat was bad...better head for the bowl! Again, in retrospect, I would have gone lower for this, perhaps a 1.5 or 2 at best. This was a movie plagued by production problems, re-writes, re-shoots, etc. With Hopkins and Del Toro, you would have figured something decent here, but Joe Johnston couldn't pull it off. They wanted to go dark, but Johnston's past is a bit too kid-friendly to take a jump into the deep darkness of adult horror fare. Johnston's past includes Jumanji, Honey I Shrunk The Kids, The Rocketeer, and more...all a bit off of the mark for this kind of a go. Maybe next time, in say 2030 or 2040, they will get it right. This was just plain ol' bad! I loved the trailer for this movie. Absolutely loved it! What I eventually figured out was that I didn't like the trailer or like this movie in the least. What happened was that I instead really liked the song Psycho Killer by The Talking Heads, featured in the trailer. Katherine Heigl seems so whiny in everything she appears, I think especially in Knocked Up, a film I liked for everything that wasn't her. Ashton Kutcher is Ashton Kutcher. I think he will eventually find some kind of a stride and be watchable outside of the Dude, Where's My Car type of flick, but for now, he just doesn't have it. Stick to Punk'd and I will hold out judgment at least until No Strings Attached, which again, looks not terrible. Hey, Natalie Portman (your new...Swan...Queen) is the gal pal better-half of this flick. See how easy it was to talk about anything but Killers? Tom Selleck's moustache and Rob Riggle's comedic aura couldn't save this stinker...avoid at all costs. This movie is awful, plain and simple. Again, removed from the hub-bub surrounding the release, I feel that this film was even worse than I originally imagined or rated it. I am an M Night Shyamalan apologist. There I said it. I heard him speak several times about this film. He spoke with passion...he did it for his kids...he said that it would be great...Sorry Night, you may have done it for your kids, but this thing is plain old bad. The acting was wooden on all accounts, the sound design was awful, the editing deplorable, and all in all, it just plain sucked! Sorry to go low brow, but there was little resembling a watchable film here. By the way, my favorite Night film is The Lady in the Water and I am proud of it. M Night, own my bottom spot...own it! 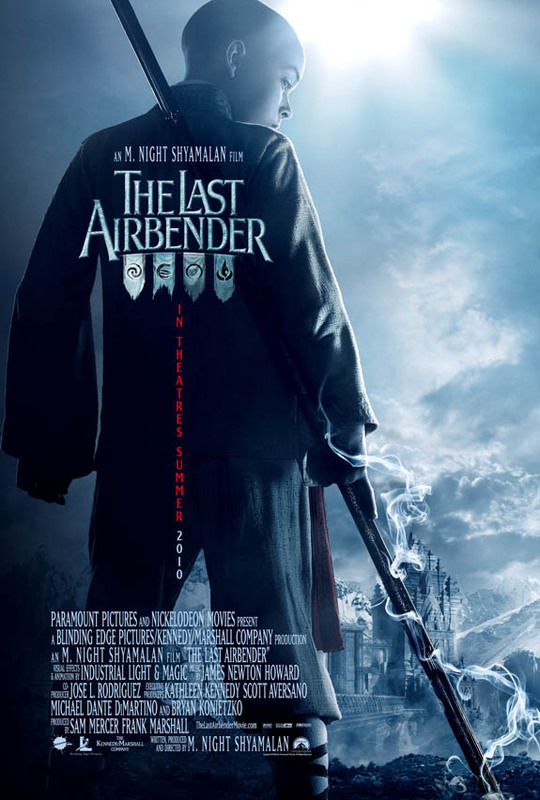 Always remember, I hope you grab the top slot in the coming years and while Airbender doesn't show it, you sure can weave a tale! Alas, my worst-of list is through for 2010. I am sure there will be plenty of unholy badness in 2011 and I will be there all along the way, smiling and nibbling on popcorn. My 2011 is off to a rough start as my only film to date has been Season of the Witch, the Nic Cage & Ron Perlman period action-fantasy flick. It is not nearly the awful flick that the reviews have been saying, but it is certainly no gem. 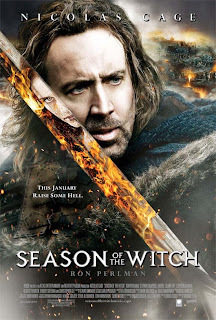 Made with mid-range production values, the story was watchable and the acting bearable, including Cage. I think he has had a rough road for the last few years and his street-cred is badly damaged. You may have noticed he is all over the place as of late? Remember last year when he declared bankruptcy? A guy's gotta eat! 2.5 of 5 horns for Season of the Witch. Until next time, take care....keep an eye out for that best-of list, coming soon. Also, I am going to try and catch Rare Exports: A Christmas Tale. If so, I will definitely post a review.